We’ll be sailing from Slovenia into the Adriatic and depending on the weather conditions we may cross over and land in Italian or Croatian harbors. We may also just take day cruising & bathing in the warm Mediterranean waters, returning to the starting marina every night. But with the right wind we can easily reach Venice experiencing the historical approach to the floating city. Overnight on board or in your hotel nearby. Price on request. 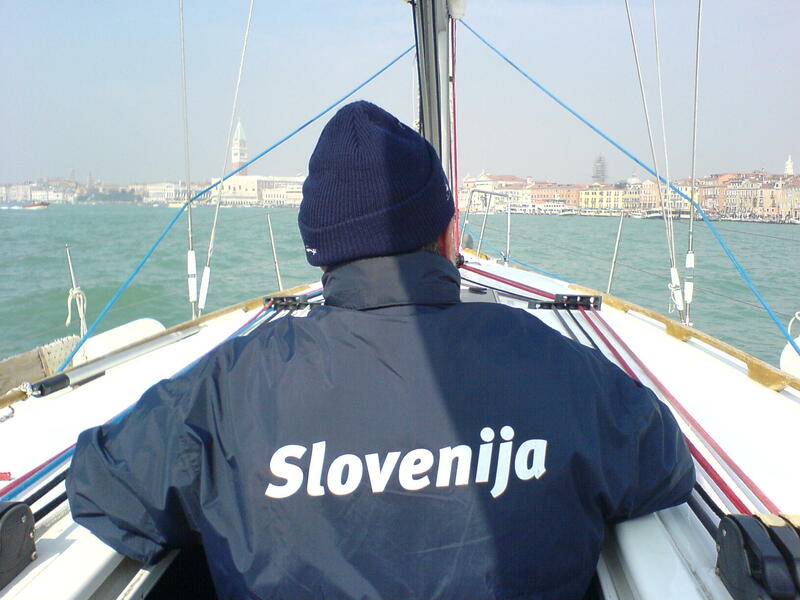 Yachtcharter anywhere on Adriatic available, bareboat or with skipper. Send us your request for availability & last minute price.